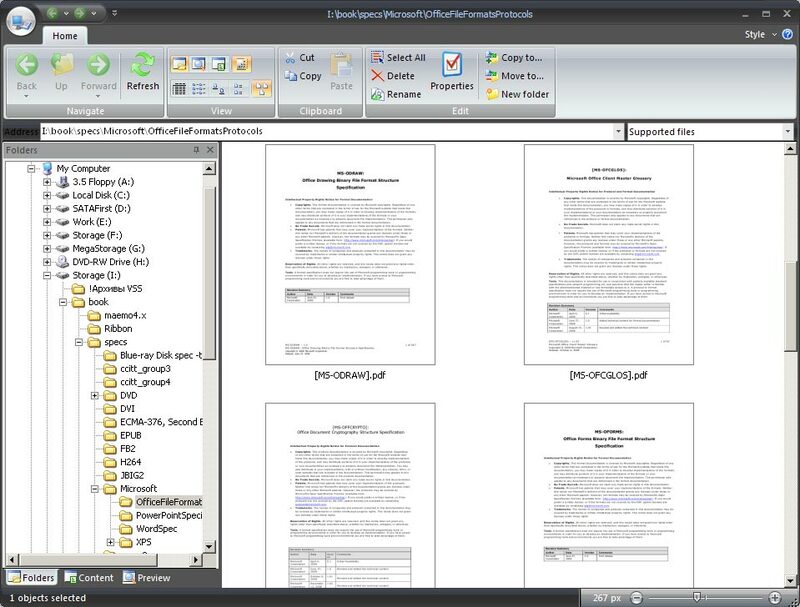 View all most popular document formats (DjVu, PDF, TIFF, XPS, MOBI, AZW etc) by one program. Create your own bookmarks for quick access to part of documents. Freeware for private non-commercial use. 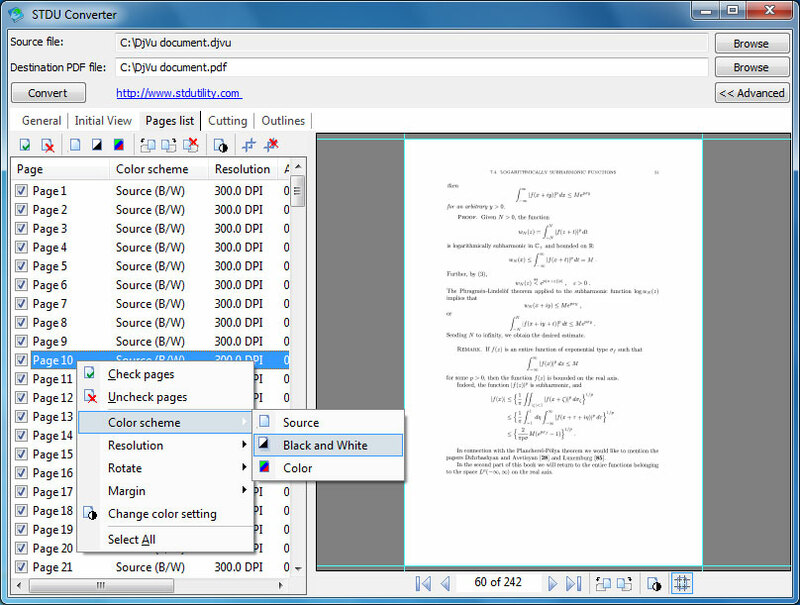 Convert DjVu, TIFF and Comic Book Archive (CBR or CBZ) to PDF by two clicks. Convert only pages, which you need. Change resolution and rotate pages before convert. Add your own bookmarks to the result document. Browse folders containing PDF, DjVu, XPS, Comic Book Archive (CBR or CBZ) documents or images (psd, bmp, png, gif, jpeg, wmf). All standard file management features. 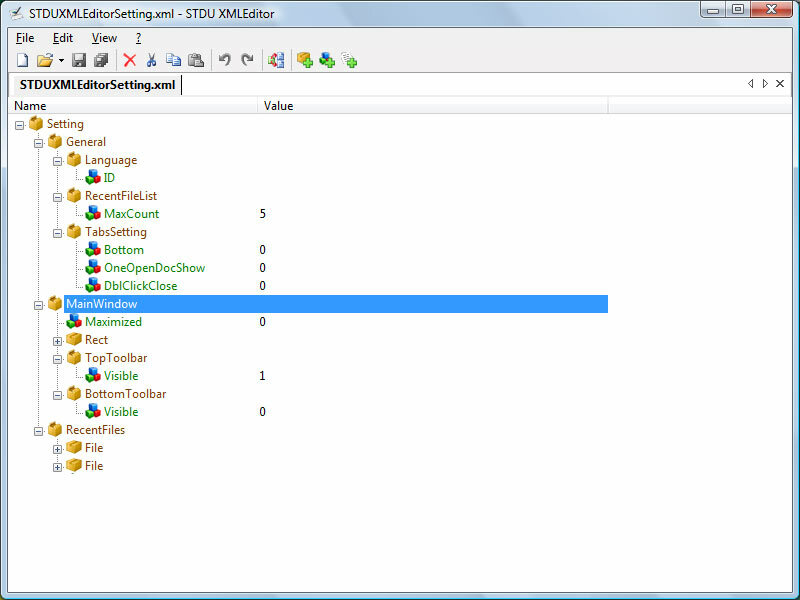 Quickly see coverages of all documents in the folder. 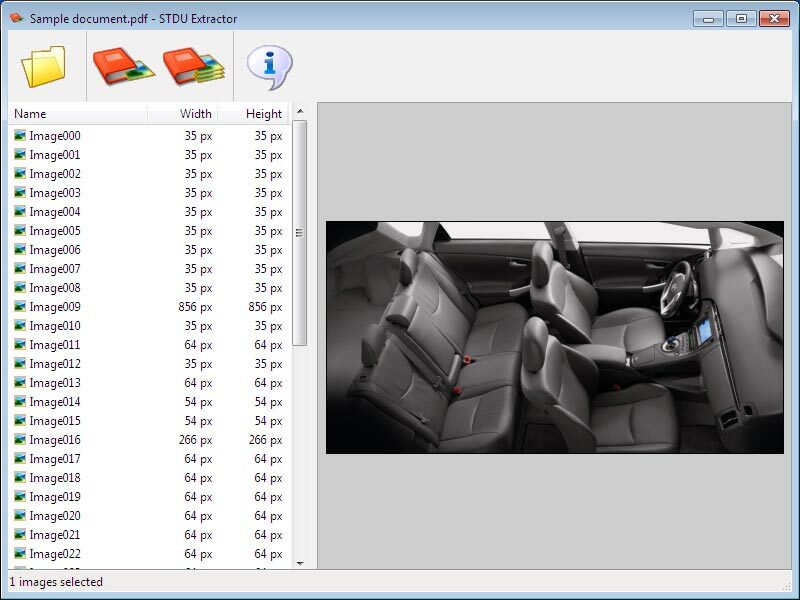 Extract illustrations from PDF, XPS, MOBI and FB2 files. Preview and extract only picture that you need.